GETTING HELP FOR YOUR ORAL HEALTH CAN BE A LITTLE DAUNTING AT TIMES. OUR FRIENDLY, CARING AND PROFESSIONAL TEAM ALWAYS STRIVES TO MAKE YOUR VISIT AN EASY AND PLEASANT ONE. 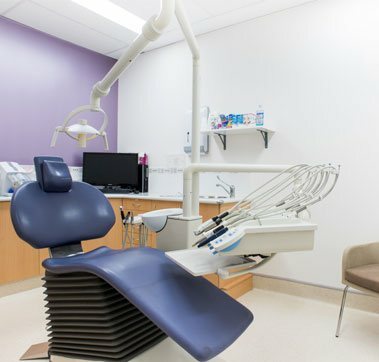 Dr. Clare Ho is the principal dentist at West Perth and her primary concern is to ensure patients leave their dental anxiety behind at the door and walk out with a smile of confidence. Dentistry allows Clare to help people achieve a healthy confident smile. She enjoys connecting with people from many diverse backgrounds and having a regular rapport with them, a rarity in a health profession. Clare understands dental anxiety is very real to a lot of people and will always take the time to be attentive and ensure their needs are met so that their dental visit will be a comfortable one. Clare has been trained in the prestigious Las Vegas Institute programs locally and internationally to achieve outstanding smile makeovers. She is trained in Invisalign, wrinkle relaxers and fillers. 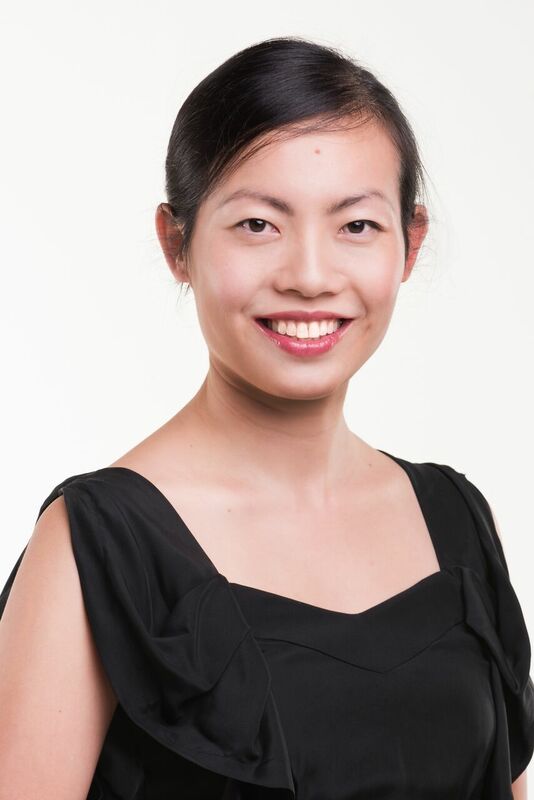 Outside of dentistry, her other passion involves her family with 2 young children and playing netball socially. Dr Wilkie graduated from UWA in 2000 with Honours. 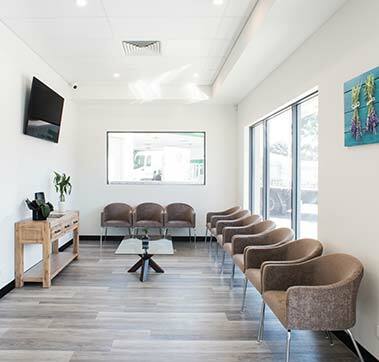 Lisa has been in the West Perth clinic for nearly 15 years, with 5 of those as the practice owner. It has given Lisa great satisfaction to see the enduring relationships that have formed with patients over this time. 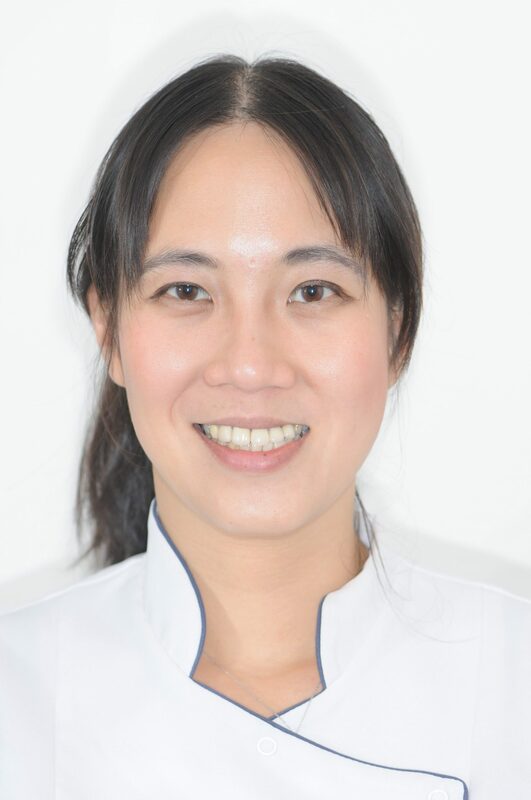 Lisa is dedicated to delivering high quality dental care in a caring and comfortable environment. 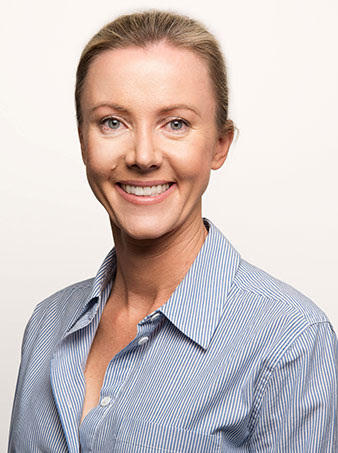 Lisa is attentive in listening to your needs, which ensures her patients receive the treatment best suited to them. Lisa believes in the importance of keeping up to date with her knowledge and skills to ensure that you receive optimal dental treatment. Outside of dentistry Lisa enjoys spending time with her husband and 2 young children. She has a love of food, wine (not too much!) and travel. She also loves her 2 border collies Bella and Tilly. 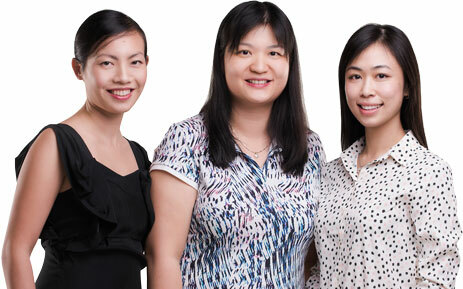 Dr. Victor Tan is dedicated to providing optimal dental care for his patients. 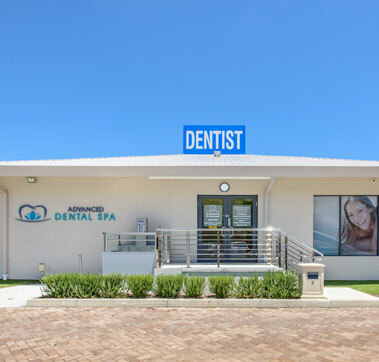 His calming and friendly manner helps to create a comfortable and relaxed environment, in which he delivers excellent dental treatment. 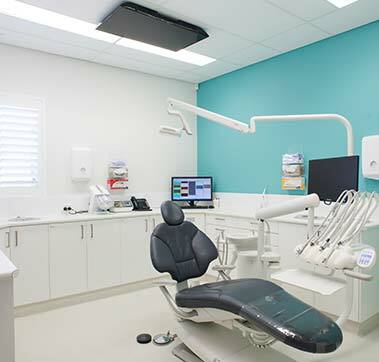 Graduating from the University of Western Australia, Victor understands the importance of working closely with patients to empower them on their journey towards a healthy mouth and a beautiful smile. Answering questions and concerns from patients are all part of a great day’s work for him. 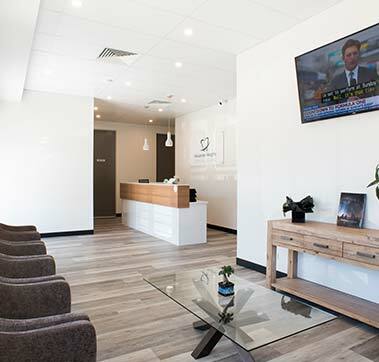 Therefore, he enjoys keeping up to date with the latest in dentistry and equipping himself with the knowledge and skills required to give patients his best. 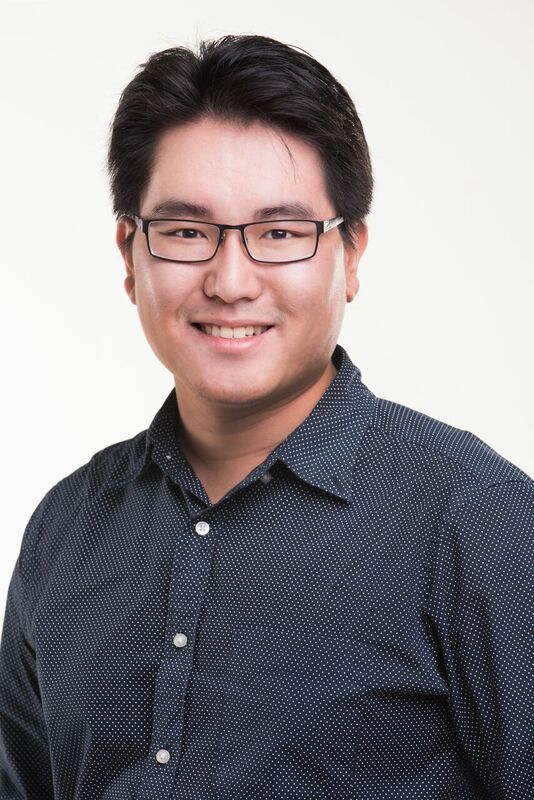 Outside of work, Victor enjoys spending time with people he loves, getting lost in a good book, and taking his excitable shar-pei, Joy, for evening walks. I graduated from Curtin University and I’ve been working as a dental hygienist for over 27 years, so this should already tell you how much I love my work. 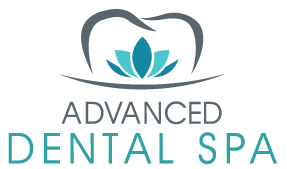 I find it extremely rewarding knowing that I can help improve and maintain the health of all our patient’s teeth and gums so they can avoid serious dental and health problems. I’m passionate about my work, especially at the end of treatment when there is a happy, smiling patient thanking me and telling me that my work is gentle, friendly and approachable. In between working at Advanced Dental Spa, I’m also a mother to 4 gorgeous children and together, we keep active with all kinds of sporting activities. Ellysia graduated as a Dermal Therapist at the Australian Cosmetic Dermal Science and Therapy Collage (AACDS) in 2014. Previous to that in 2012, she graduated with a Bachelor in Medicine in Indonesia. 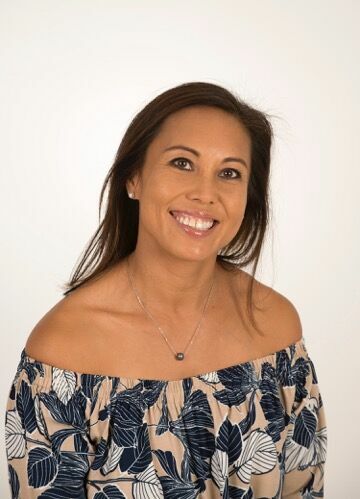 As a qualified Dermal therapist, Ellysia provides cosmetic treatment options to clients with various skin conditions, such as acne, pigmentation, rosacea and fine lines to name a few. Ellysia has performed numerous IPL treatments for Hair removal, Pigmentation and Photo Rejuvenations. Ellysia has also completed the DMK course and has been treating various skin conditions with the DMK Enzyme Therapy. She also enjoys doing Hydrafacials, which is possibly one of the best facial treatments around. Seeing the results and satisfaction from happy clients is her passion. Ellysia’s hobbies include dancing, travelling and loves to spend time with her family. OUR CUSTOMERS WITH CARE, UNDERSTANDING, A FRIENDLY ATTITUDE, AND A SAFE AND CLEAN ENVIRONMENT AND WORKING PROCEDURE.